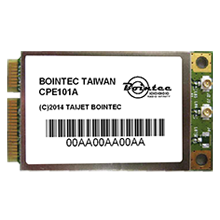 Bointec CPE109A mini PCI Express is a Wi-Fi module form factor, performing as 3x3 Wi-Fi client mode solutions with compact size. 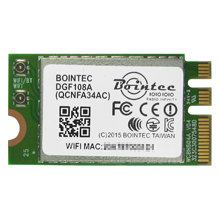 In addition the module is designed to deliver up to 1.3Gbps wireless data rate and target for next-generation home and enterprise wireless access points for a variety of high-reliable and bandwidth-intensive video-over-wireless applications. 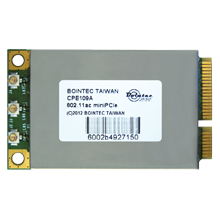 A state-of-the-art and highly efficient architecture decrease the process requirements and power consumption while acting wireless performance of 802.11ac 3X3 to enable broad adoption of home and enterprise wireless networking. A significant high level of integration reduces external components in order to enhance reliability and promote the industry forwarding for advanced features. 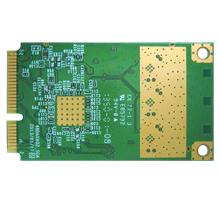 Therefore, it is able to diverse needs of high reliable home and enterprise networking. This document describes the system specification of the 3x3 Wi-Fi 802.11 a/ac based on 5GHz frequency band. 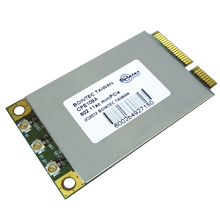 The CPE109A is compliant with external PA and LNA for extreme performance.